We have hundreds of diabetics visit us every year. To minimise the risk of serious foot complications it is important to know how healthy the circulation to your feet is. As well, about half of all diabetics will have some loss of sensation in their feet due to the diabetes. A Doppler study of the two major arteries (the Dorsalis Pedis and Posterior Tibial Arteries) which supply blood to each foot. This tells us the health of your major vessels which bring blood to the foot. Toe-Brachial Index study which is a comparison of blood pressure in the arm to the blood pressure in the great toes. This will give us an indication as to how well the fine tissues are perfused with blood. Poor perfusion may see poor healing occur if a wound develops. Neurological screenings which identify the status of different nerve groups. Several other vascular and neurological tests. These tests are typically performed annually though we sometimes repeat them sooner if there is significant concern. A full copy of all the results including a printout of the Doppler waveforms is sent to your GP and we will notify you when the tests are due again. 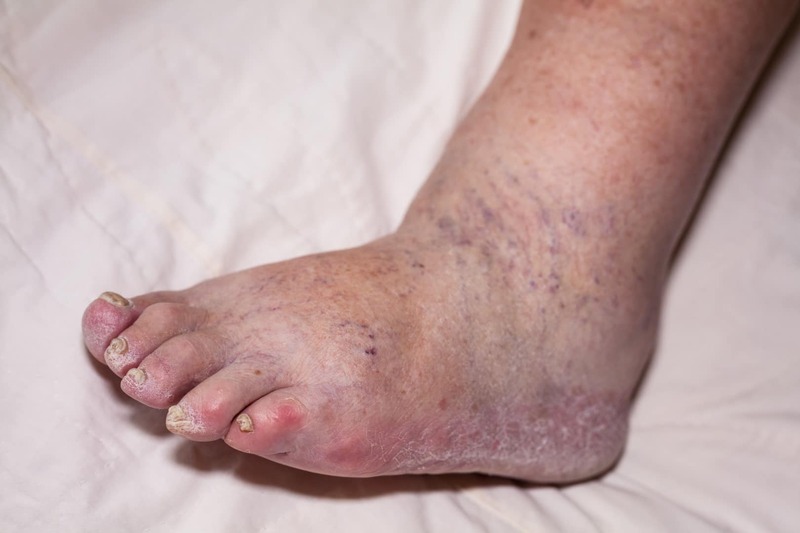 In diabetics any break to the skin is of concern due to the risk of ulceration and we are highly trained and experienced in managing diabetic wound care. We also provide general podiatry care such as nail cutting to diabetics on a regular basis. This is particularly important to those we feel are at higher risk due to their diminished neurovascular status as even a small cut can lead on to large problems such as ulcers and infections and it is very easy to cut the skin when cutting the nails. We discourage diabetics from walking barefoot due to the risk of injury to the feet. The use of a moisturiser on the feet daily can help keep the skin healthy but avoid using it between the toes as this is already a very moist part of the body and instead focus on keeping between the toes dry. 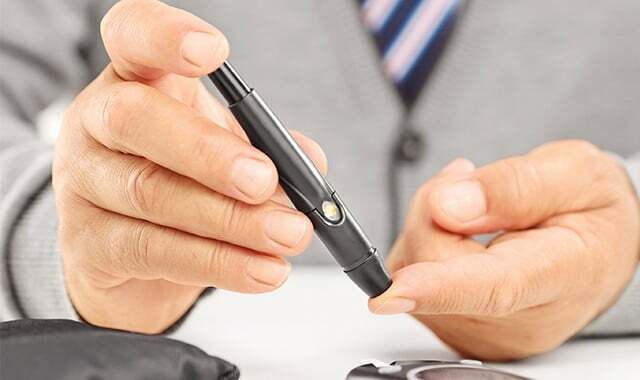 Contact our professional team to help you assist on your needs for diabetic assessment.